I had a nice pour of this last night. I’m not always in the mood for this, but when I am...what a fantastic, funky pour! 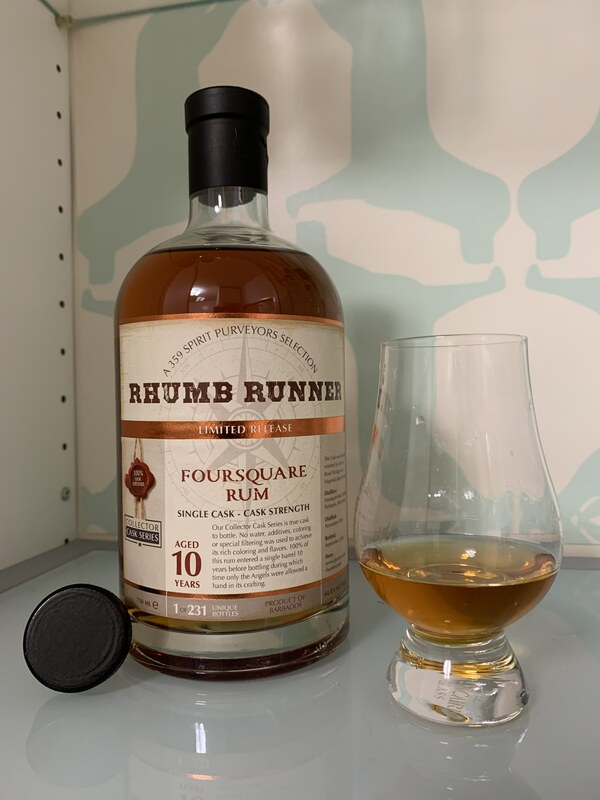 I imagine any pour from that bottle would be a nice one… looks quite savory. Yeah, it’s pretty good stuff. It’s definitely got the cinnamon and burnt tires thing going on. That was actually an old picture...it’s actually about half gone now. 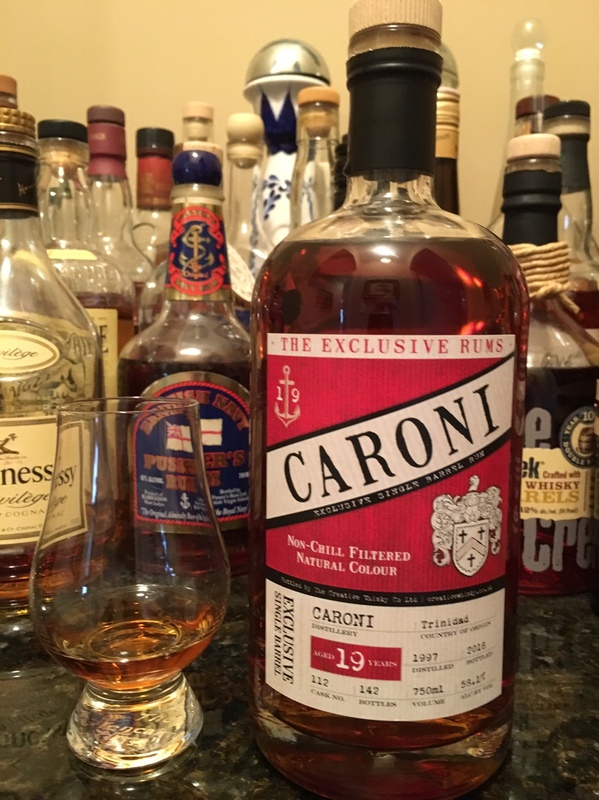 I’ve also got a 16yr Duncan Taylor Caroni that’s probably a bit better actually, but it’s not quite as funky as this one. Shiny it may be but did you think it was any good? Especially in relation to the cost! I know that I'm not supposed to like it-- but it really sits well with me. 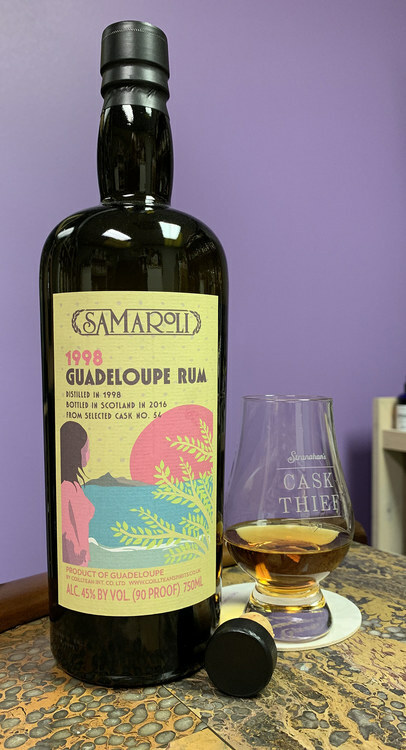 Somewhere in Bacardi-land there are some old casks stashed away, because there's a strong backbone of Caribbean wood running through this liquid (in a Clément teardrop sense, but with an expected sweeter profile). 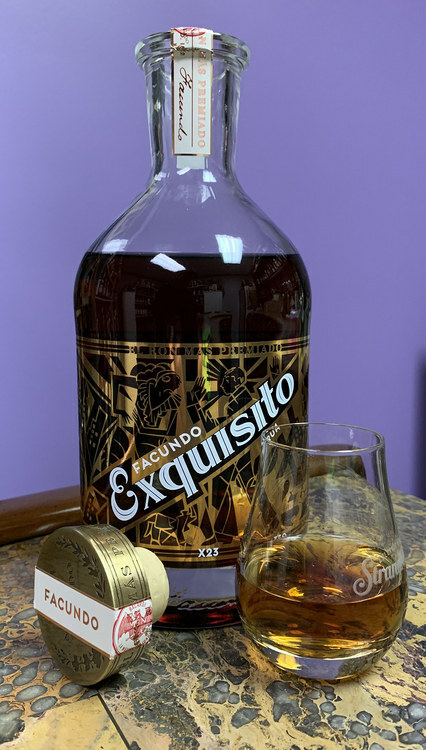 I've got the Paraíso and Eximo as well-- but figured I'd work this one down a bit prior to opening them. All use synthetic corks, which is helpful with the wide neck openings. 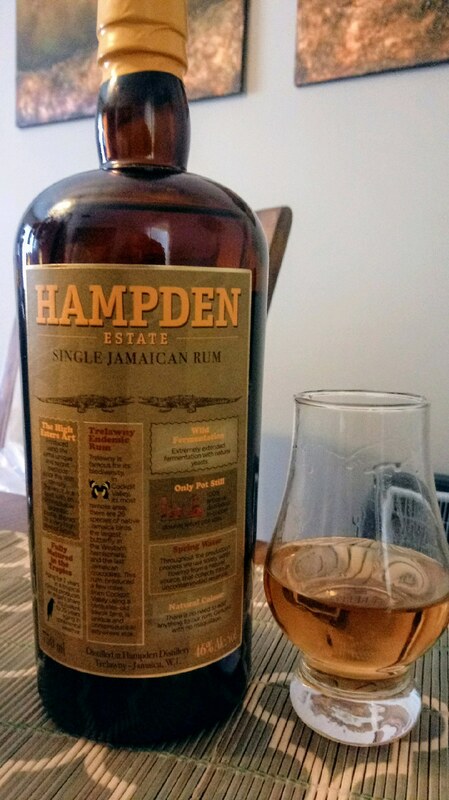 First day of Spring Break called for a rum. 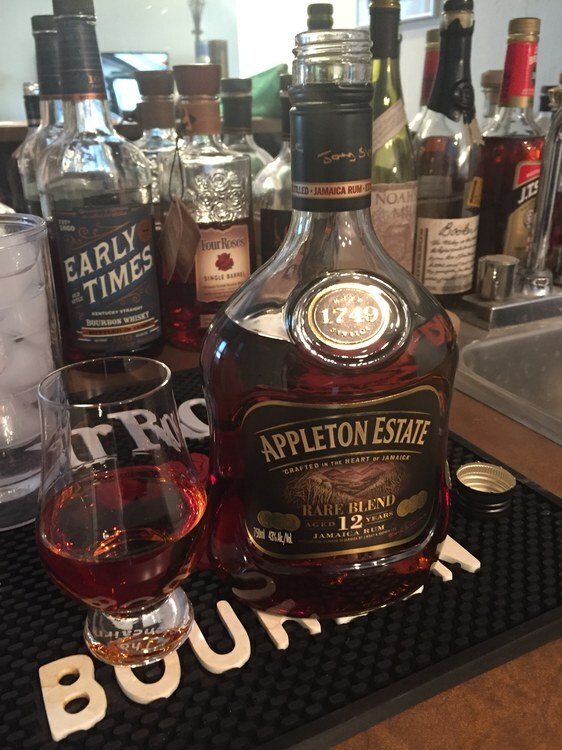 I don’t do much sipping rum typically but this is pretty decent. First sip, creamy with a bit of sweetness which disappears quickly. Rich and oily. Rubber, diesel, old leather, tobacco, a plethora of sage, baking spices(less cinnamon more clove)citrus, but more lemon, mango. Mint, and menthol at the finish. Really enjoyable! 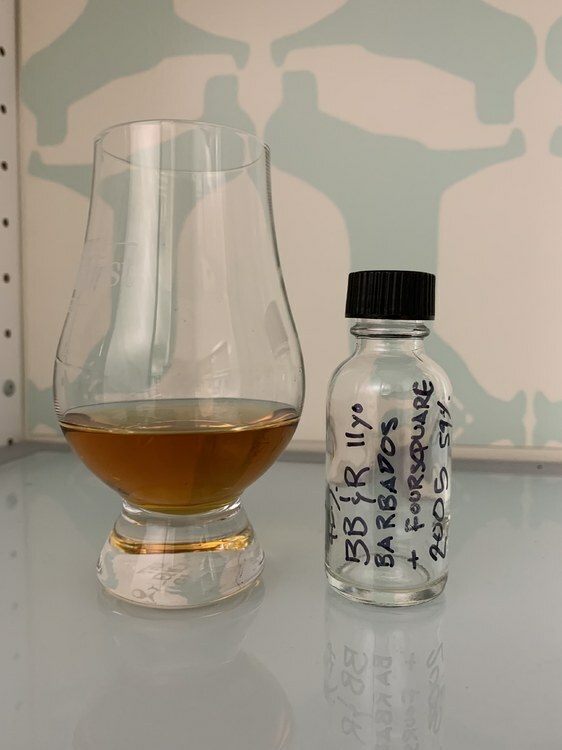 A 50/50 blend of BB&R Barbados 11yo and Foursquare 2005. Proofs it down perfectly and amps the quality of maturation.